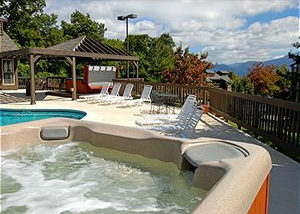 High Chalet Condominiums is a panoramic, unique mountain resort featuring spectacular views of the Smoky Mountains and city of Gatlinburg. 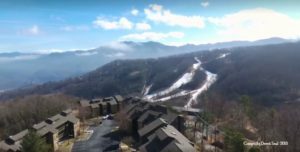 The complex is nestled in at the top of Ski Mountain Road and overlooks the Ober Gatlinburg Recreation Area and ski slopes, Mt. LeConte, and, of course, the quaint town of Gatlinburg. Enjoy the many hiking trails and scenery of the Great Smoky Mountain National Park with entrances only minutes away. 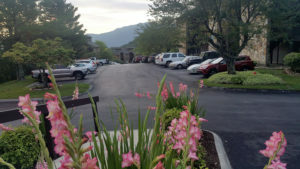 Condominiums are privately owned and may be rented through various rental companies. The complex is composed of 5 three-story buildings. Units are one to three bedrooms, consisting of fully equipped kitchens with dishwashers, one or two full baths, fireplaces and private covered balconies. Enjoy some relaxation time at the pool area which also has two hot tubs, sauna and a game room. The game room includes a Foosball table, air hockey, video games and various board games. 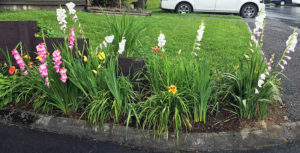 Free Wi-Fi is available throughout the neighborhood. 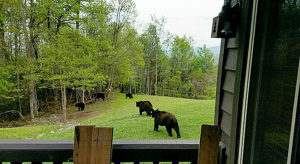 Imagine waking up to the serenity of the Great Smoky Mountains right outside your condo! You may even be lucky enough to see some of the local wildlife amid a serene, peaceful, romantic setting. 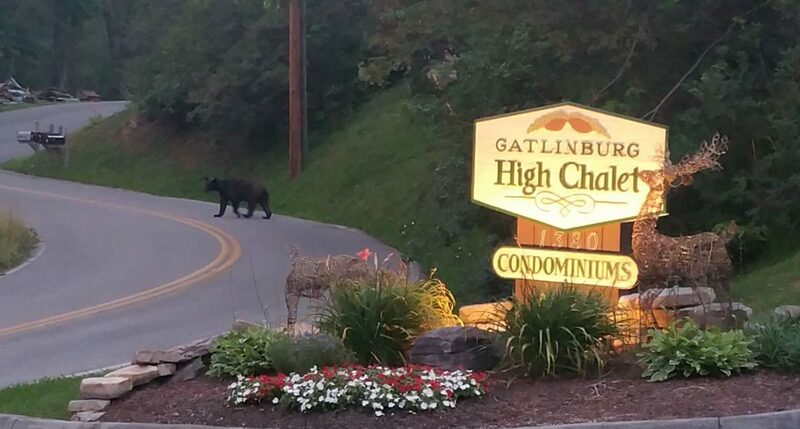 Gatlinburg High Chalet is waiting to welcome you! Outdoor pool and sunbathing area. Private grounds and picnic areas. Guest laundry facilities in each building. 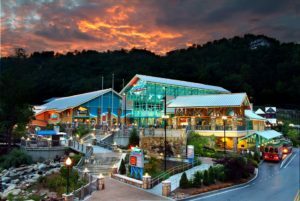 From the center of Gatlinburg, proceed to light#10 and turn onto Ski Mountain Road to Wiley Oakley. Turn right onto Wiley Oakley and continue to the four-way stop. Turn left onto Wiley Oakley Drive and then to Ski View Drive and turn left. 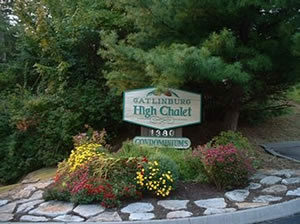 Gatlinburg High Chalet Condominiums are at the top of the mountain at the end of Ski View Drive.